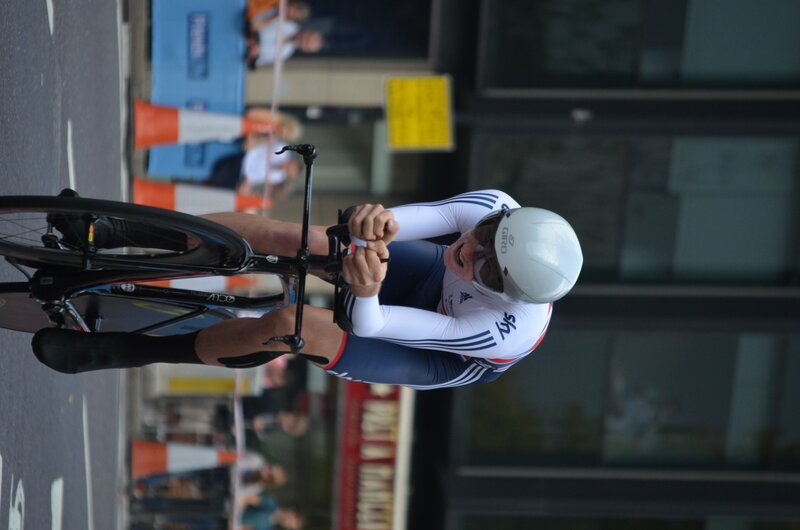 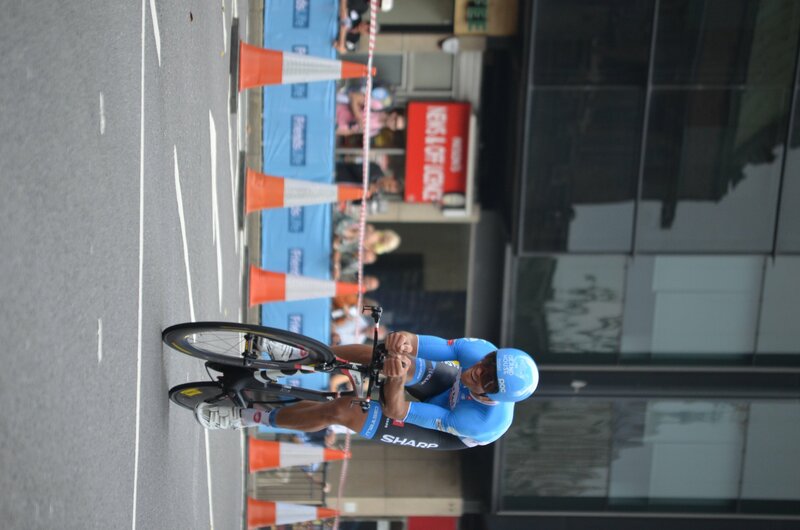 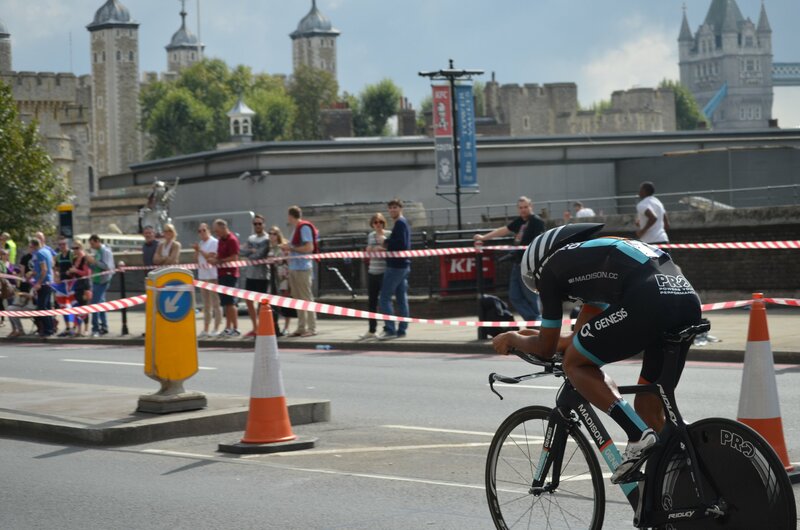 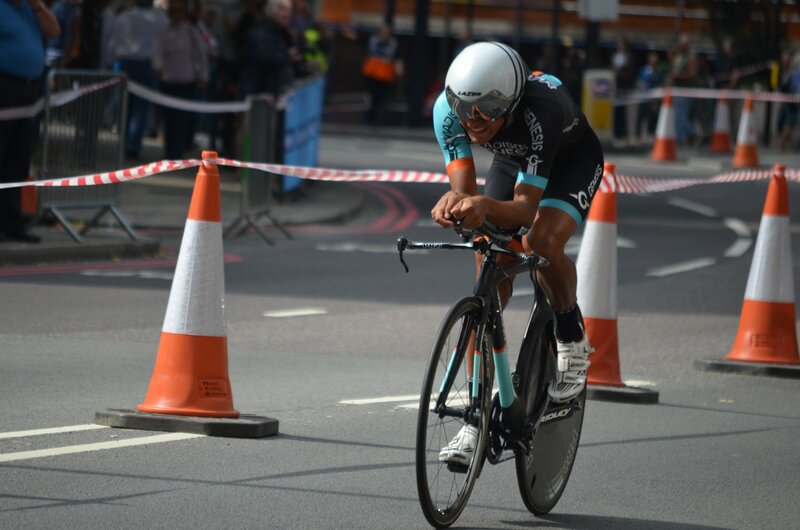 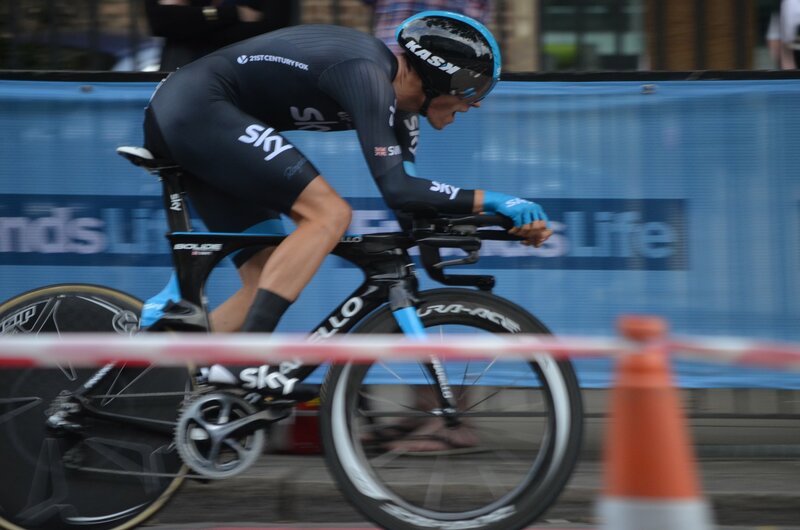 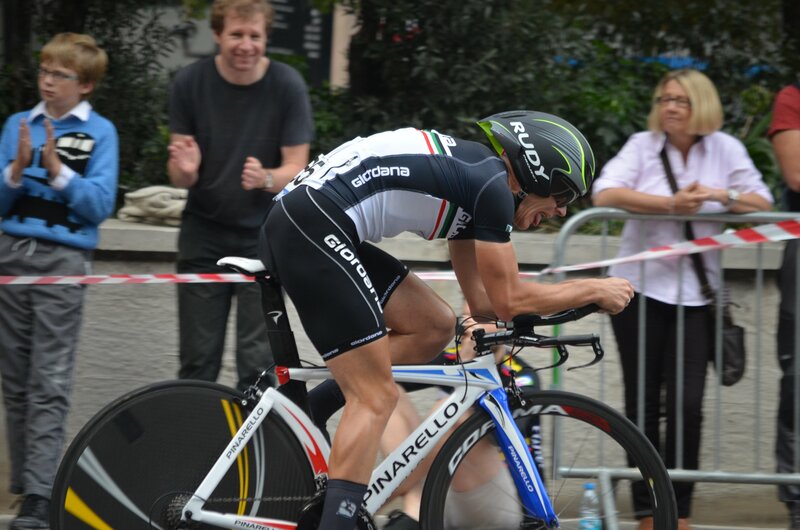 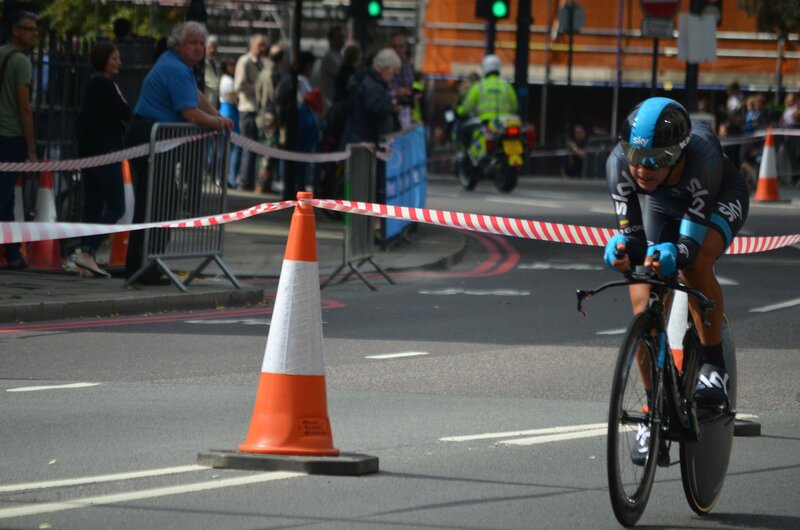 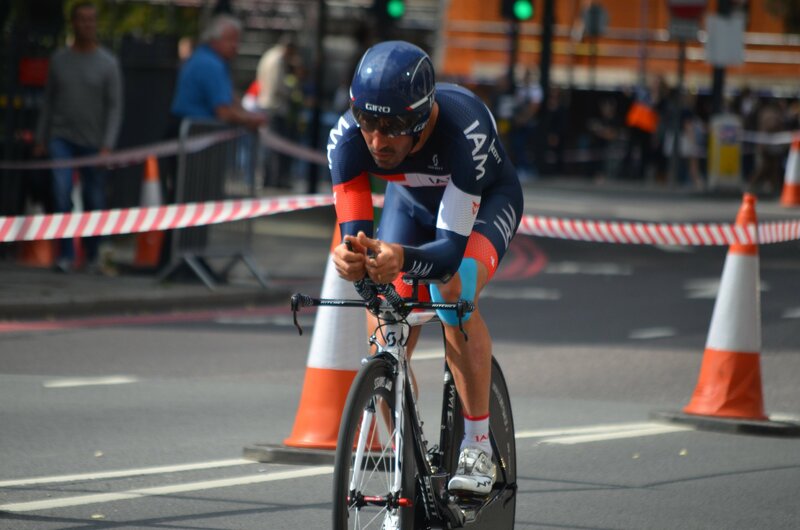 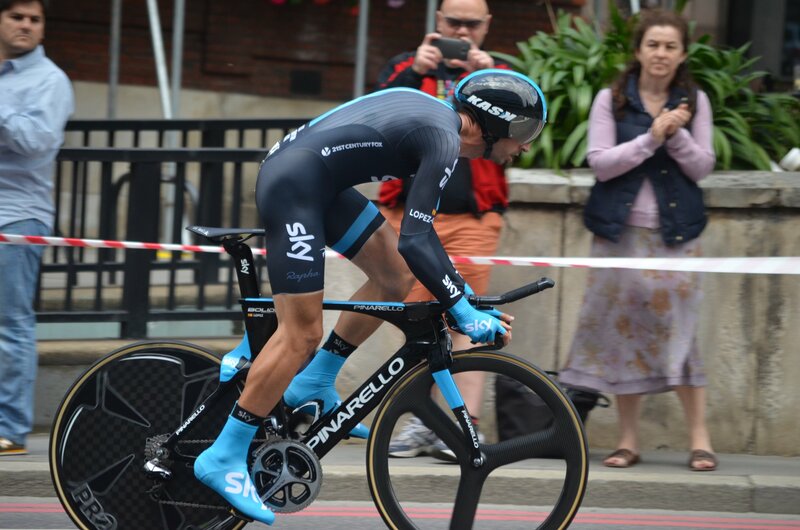 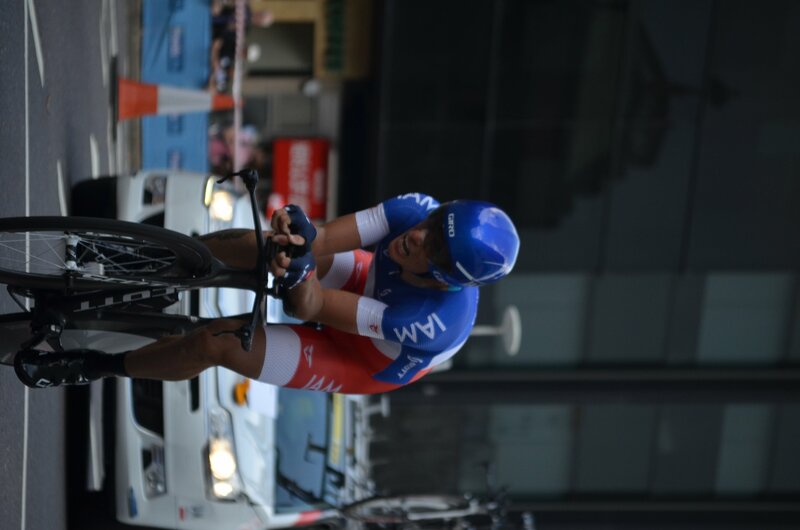 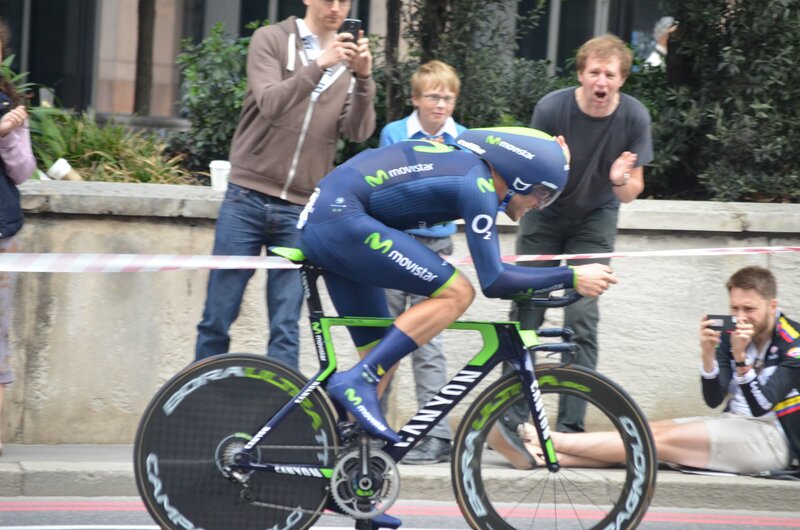 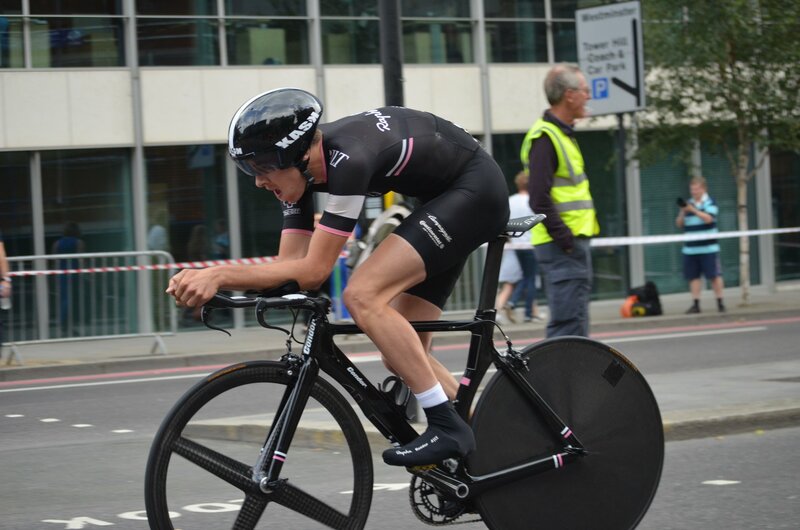 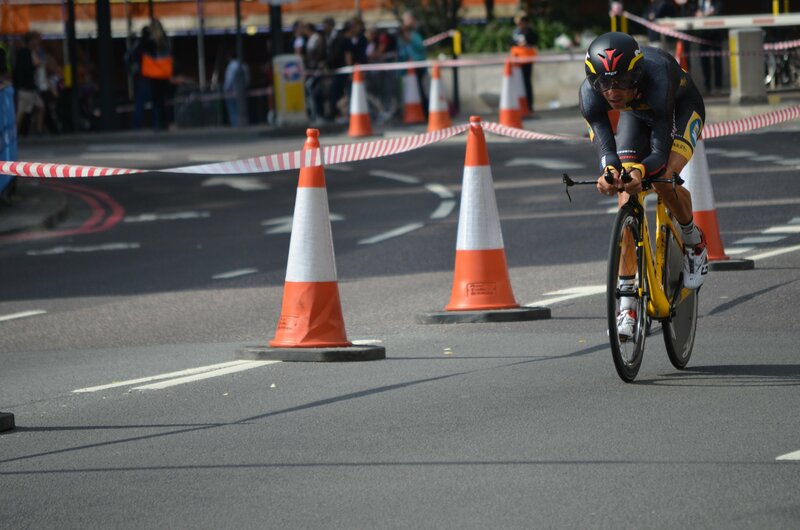 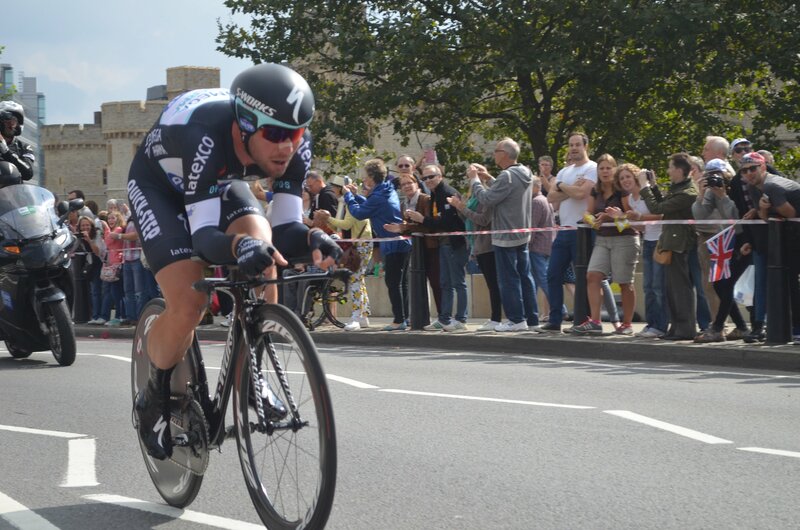 Photos from the ITT in the Tour of Britain. 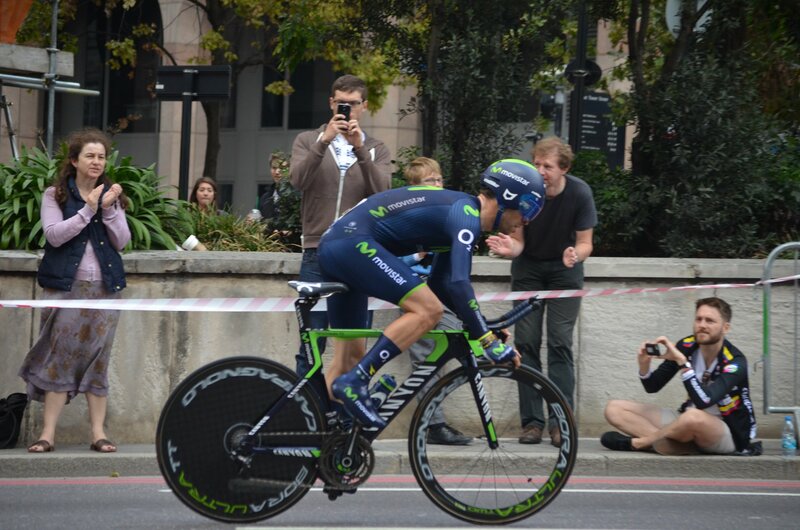 (I'm not sure why some of the photos are showing on the sides as they're fine in Flick, but I'll try to figure it out. 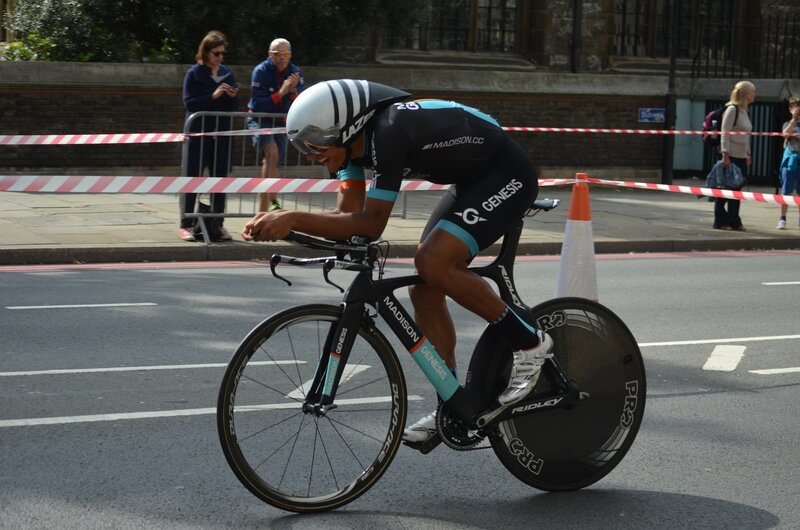 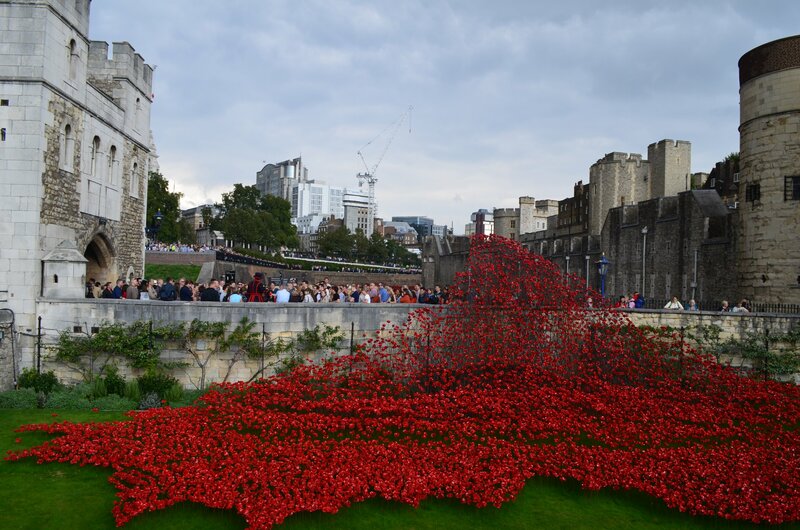 Or just look at them on Picasa where the orientation is correct.